Mgarr ix-Xini Watch Tower in Gozo has been opened for viewing after extensive restoration. 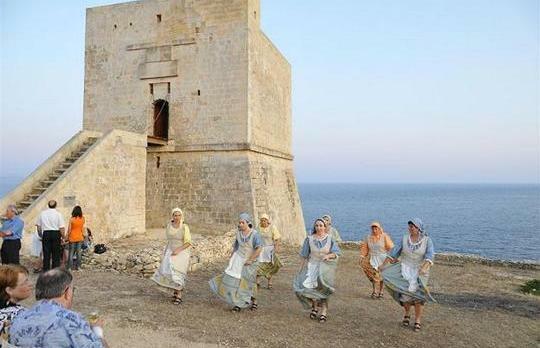 The tower, built in 1661 at the entrance of Mgarr ix-Xini Bay, was restored by the Wirt Ghawdex society supported by the Ministry for Gozo. The society provided most of the funding while the ministry provided manpower and equipment. The work including the rebuilding of the badly-deteriorated seaward size of the tower. When the work was almost complete, vandals damaged various parts of the tower, which had to be redone. The completion of the works was celebrated in a ceremony headed by Gozo Minister Giovanna Debono and Magistrate Paul Coppini, president of Wirt Ghawdex. Those wishing to visit the tower should log on www.wirtghawdex.org or send a request to infro@wirtghawdex.org.